Note: Remember that this skill is not custom (the way to obtain it, is), I have been doing a lot of research to bring back to life discarded / unused mechanics from early days of the game. I have been travelling again! 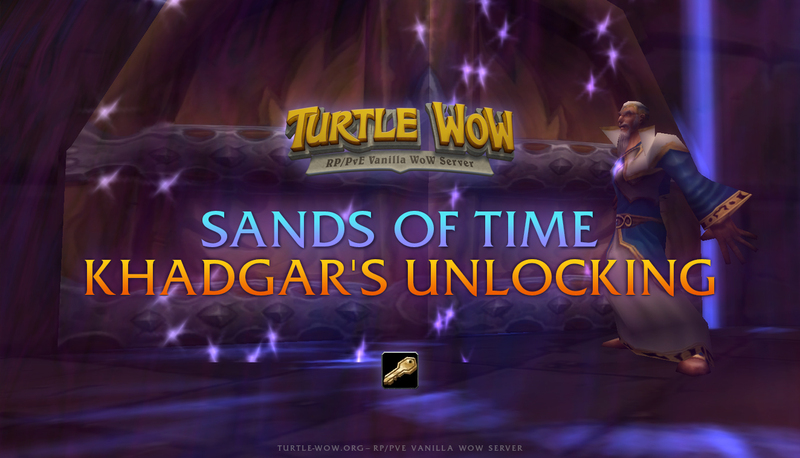 And I found a timeline where Mages were able to learn a spell created by the powerful Khadgar, called Khadgar's Unlocking: they were able to manipulate locks using some special keys and their magical powers. If you are Horde, you will need to find Moroves located in the Magic Quarter of Undercity to begin with your learnings in the shady art of lockpicking. And, if you are Alliance, you will find Truvicus in the Mage Tower of Stormwind to do the same. You will eventually need the help of a Retired Thief called Ol' Biggins if you want to master this skill. 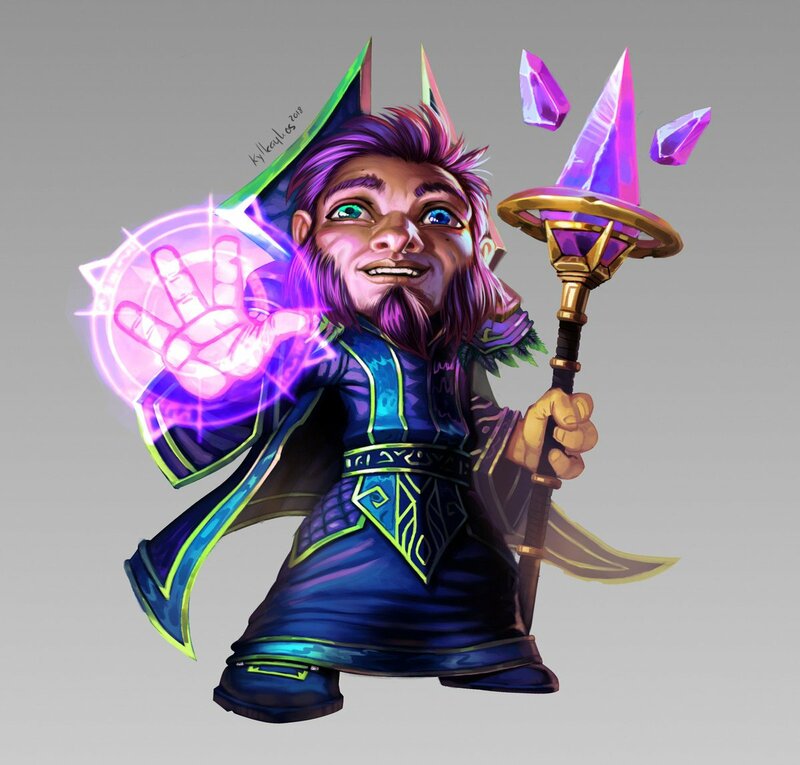 Even with their powerful magic, mages will not be able to open locks requiring more than 195 skill, rogues will always be the masters of lockpicking. This director's cut features, should be used when advertising maybe. It's cool stuff, nobody ever heard of, but didn't make it, don't know what the real reason is. And it's not important, it's just awesome. Thank you Pompa. I can not wait to see another unexplored chapter of Classic WoW. Awesome news once again!! Great!!! I wish there would be some use of all these reputation tabs and Exalted status with'em as well, not only those end game factions. Love it, thanks. I wonder what do you have in mind for Warriors? GG Pompa... you elevated this realm to the uniqueness that is hardly gonna be reached by any other realm. What did warriors have Blizz cut down? Thanks for your kind words Owondyah. We are aware of that and we are going to improve the way we advertise ourselves, don't worry!